Get ready for some serious nostalgia. Joe, Nick, and Kevin have finally decided to grace the world with their presence again, and I could NOT be more ecstatic. Their new single "Sucker" and the accompanying video have brought back all the same middle school feels that I had when I first discovered their music and became obsessed back in the day. It seems as if the entire twenty-something girl population has been taken back to 2008 and are ready to whip out their Jo Bro gear again to celebrate such a comeback. 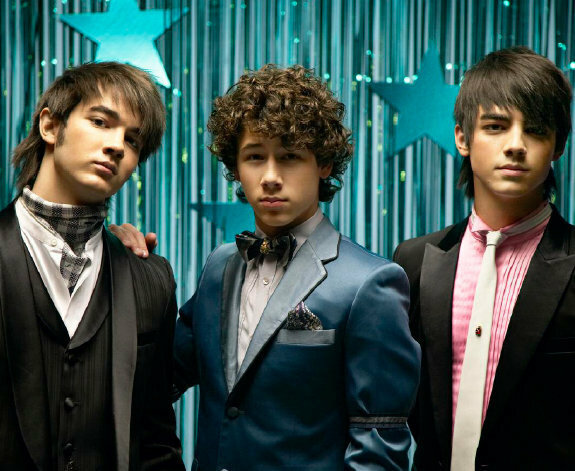 If the Jonas Brothers are going to come back for good, I can't help but wish they could also bring back everything that we twelve-year-old girls fell in love with. The Jonas Brothers reuniting hasn't just left us wanting their old ways back. I'm sure there are a few other comebacks us Jonas Brother fans wouldn't mind seeing. Name one person who didn't swoon over Nick Jonas' soft looking curly hair... I'll wait. Nick wasn't the only one with such an identifiable hairstyle. Joe went through a series of different cuts, and even if his long look wasn't your favorite, you have to admit it was a classic. 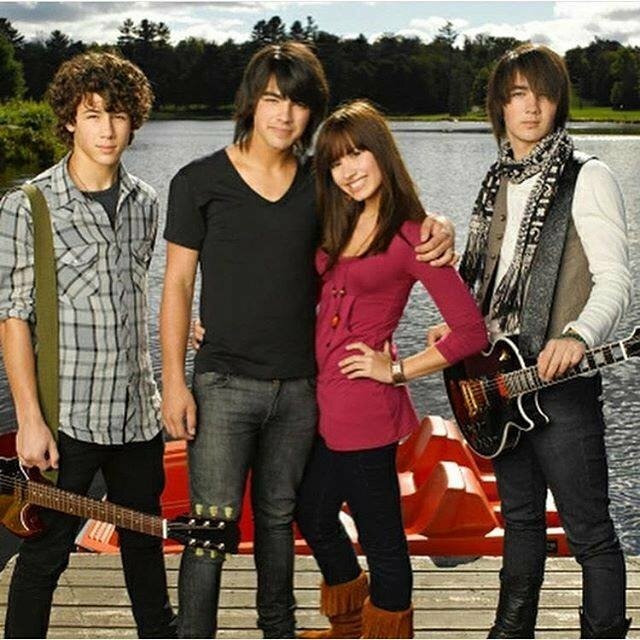 Major Camp Rock memories anyone? You couldn't call yourself a true fan if you didn't also have some love for the brother not in the band. 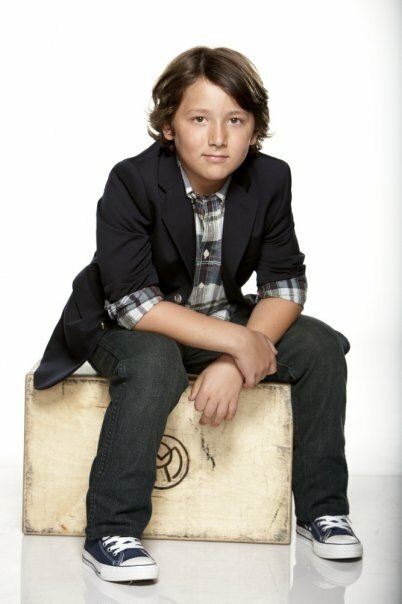 Frankie, we still haven't forgotten about you. The love for them may have begun as a way to fill the Jonas Brother void after they broke up, but no one can deny that they did the job and did it well. If the Jonas Brothers can get back together so can they! How else are we going to get another "We Got the Party" mashup? Time to whip out those old tour t-shirts, replaster your walls with posters, and crank Burnin' Up at top volume because the Jonas Brothers are officially back!